When elderly residents of Valley Center or another area of San Diego County learn that the nursing home they live in has been the subject of elder abuse and neglect violations and is closing down, what ultimately happens to those residents? That question was posed recently in an article in The Sacramento Bee. While the article largely addresses the fates of nursing home residents at problematic facilities in Northern California, the lessons the article teaches are just as relevant for residents of Southern California. 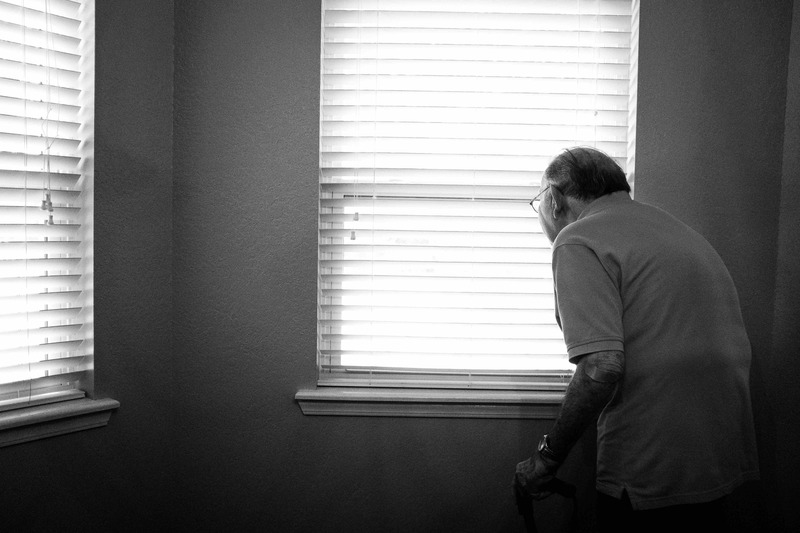 In brief, when dangerous nursing homes or skilled nursing facilities close due to allegations of elder abuse, elderly residents often end up in facilities in which they remain at risk for nursing home abuse and neglect. What kinds of alleged harms have occurred at facilities around California where nursing home residents have been relocated? Numerous residents went on to face physical abuse from employees at a relocation facility. For instance, one elderly resident alleged that a “nursing assistant put a blanket over his face and held it there ‘so I can’t breathe,’” he reported. Another elderly female patient alleged that she had been “scared and bullied because of her incontinence.” The nursing assistant, the patient alleged, “refused to give her ice chips and flickered her room light at night for no apparent reason.” Investigators with the California Department of Public Health determined that the facility did not properly report the allegations, either. 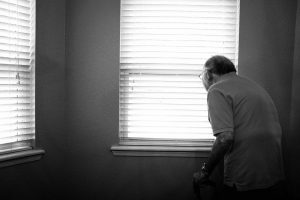 In addition to risks of nursing home abuse and neglect, elderly patients can also experience “transfer trauma” when they are relocated from one nursing home to another. In some cases, patients have been relocated to facilities that are hundreds of miles away, distancing them from friends, family, and community. Generally speaking, elder safety advocates argue that a major problem with relocation concerns nursing home chains; we need to put a stop to harmful facilities simply transferring patients to another dangerous place because it is owned by the same company. Yet nursing home abuse and neglect can occur at any facility regardless of its size or corporate structure. Do you have questions about nursing home patient rights or concerns about an elderly family member’s safety? An experienced Valley Center nursing home abuse attorney can speak with you today. Contact the Walton Law Firm for more information.